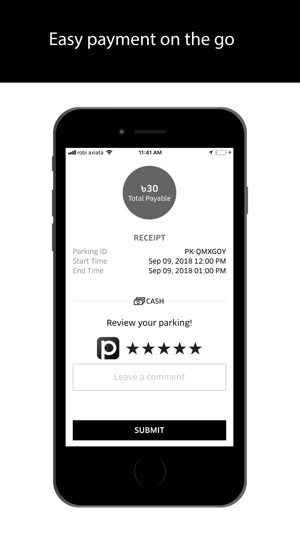 Save your day with Parkkori; one simple app for all of your parking requirement on the go. 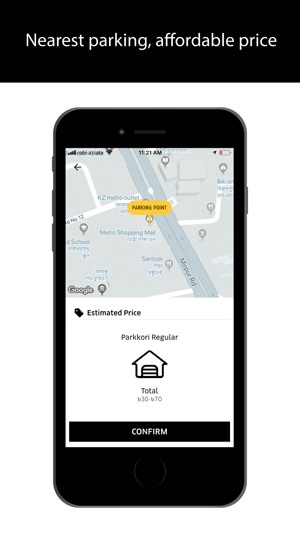 Parkkori is the largest parking sharing platform that provides on-demand parking anytime, anywhere. 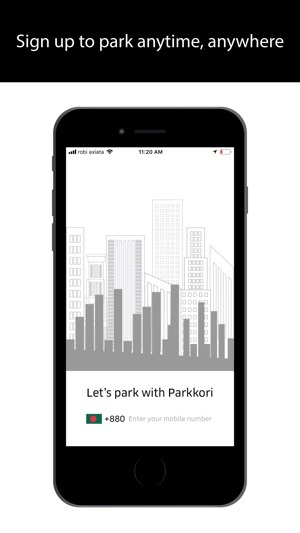 Park tension free with on-demand verified parking spots from Parkkori and stay relaxed! You are also saving a road space and contributing to make your city smarter in the process. 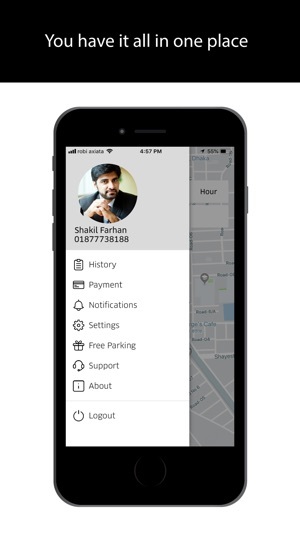 Create your Parkkori Guest profile and get your car or bike parked to verified Parkkori spots every day. Create your Parkkori Host profile and rent out your unused parking space. We will get it verified and include as Parkkori spots. How to get your parking spot? 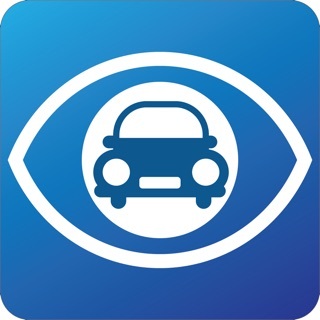 - Select parking location and get matched with your nearest Parkkori spots in minutes. 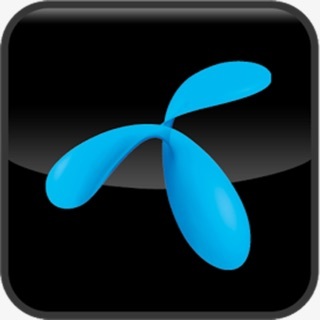 How to create Parkkori Guest account? May be a good solution to our no parking problems in Dhaka city.